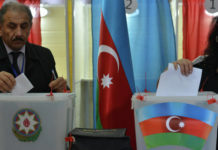 The final report by the OSCE Office for Democratic Institutions and Human Rights (ODIHR) on the 11 April 2018 early presidential election in Azerbaijan recommends that electoral legislation be revised through a genuine participatory and consultative process, sufficiently in advance of the next elections. The aim should be to bring legislation in compliance with international standards and obligations, guarantee constitutionally protected rights and freedoms, eliminate gaps and ambiguities and address previous ODIHR and Council of Europe recommendations. The report, published on 18 July 2018, also recommends that a thorough and independent investigation of election day irregularities be conducted. This should include a review of web camera footage, where available, signed voter lists and valid and invalid ballots. 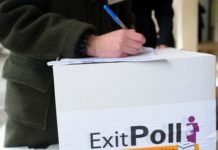 Highlighting that the formula for appointing election commissions does not provide for an impartial election administration in practice, the report recommends a revision of the composition of election commissions to enhance their impartiality and public confidence in their work. 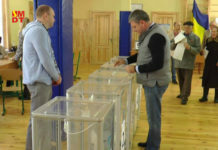 Noting a number of campaign events where public sector staff appeared to be coerced to attend by party officials or police, the report recommends that election campaigning be conducted in an atmosphere free from intimidation and fear of retribution, and that the authorities and political parties refrain from pressuring public sector employees and others. The report also recommends that defamation and libel be decriminalized, including for online content, that the judiciary be given the exclusive power to decide on restriction of access to websites, and that a list of such sites be made publicly available. 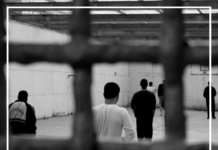 Other priority recommendations relate to the development of comprehensive instructions regulating voter list verification, lifting educational and residency requirements for candidacy, and eliminating unnecessary restrictions for holding a public gathering. 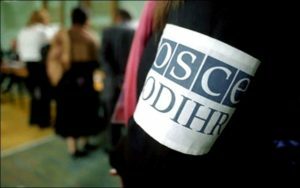 The report affirms ODIHR’s readiness to support Azerbaijan in its efforts to bring electoral legislation and practice into compliance with OSCE commitments. 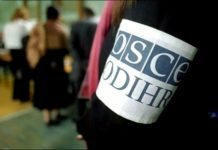 For election day observation, the ODIHR Election Observation Mission joined efforts with the delegations of the OSCE Parliamentary Assembly and the Parliamentary Assembly of the Council of Europe.